What is a MILITARY Attorney? Military justice in the United States of America is governed by the Uniform Code of Military Justice (UCMJ). Personnel who are accused of crimes during in the armed forces of the United States are prosecuted, defended, and judged by officers of the Judge Advocate General Corps (JAG). Members of the jury (which, like the trial itself, is known as a “court-martial”) are also military officers. 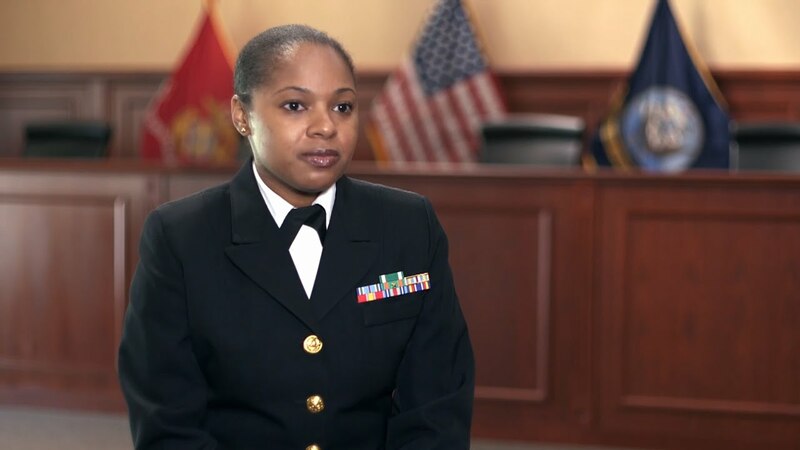 In a court-martial, both the prosecutor and the defense attorney must be completely familiar with the UCMJ and its application to whatever the alleged offense. A military lawyer is a lawyer that is involved in the legal actions of any military personnel that is accused of violating military statutes. Military attorneys help fight for individuals that have been accused of, or have been a victim of, a military crime. Military crimes can be very serious and a military attorney should be consulted if you feel that you have a case involving the military. Military lawyers deal with all aspects of legal cases involving the armed forces, more specifically the military. If a military representative is involved in a legal case, a military lawyer is called upon for legal advice. Military attorneys do not only give advice but can also defend their clients against military related cases. Cases involving the military can be very serious, therefore a military lawyer should be consulted.